David Carson (born September 8, 1954) is an American graphic designer,art director and surfer. He is best known for his innovative magazine design, and use of experimental typography. He was the art director for the magazine Ray Gun, in which he employed much of the typographic and layout style for which he is known. 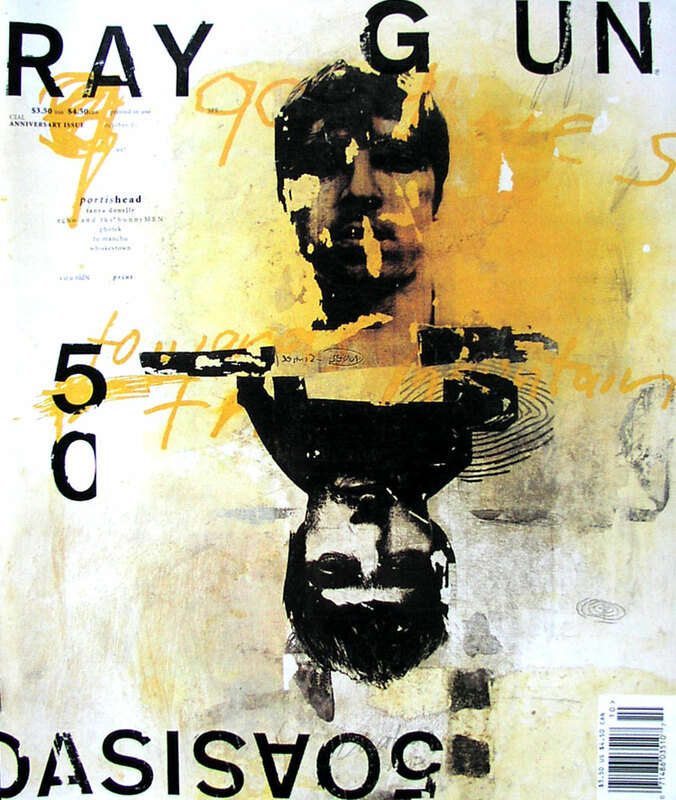 In particular, his widely imitated aesthetic defined the so-called “grunge typography” era.